In 2008, Brian Harbaugh was appointed as an Associate Partner for Mullen & Filippi’s Santa Rosa regional office. Brian has practiced law in the area of workers’ compensation since 2004 when he was hired at the Firm. He represents employers, third-party administrators and insurance carriers with respect to workers’ compensation claims and related matters. Brian also represents employers with respect to allegations of serious and willful misconduct and unlawful discrimination pursuant to Labor Code Section 132(a). 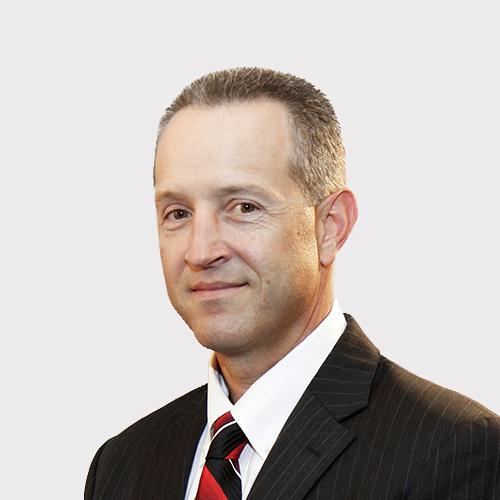 Brian Harbaugh has been involved in the California workers' compensation system since 2004. His practice has been primarily at the Santa Rosa WCAB with frequent coverage in the Oakland and San Francisco WCAB district offices, and in doing so has developed working relationships with most of the members of the Applicant's Bar and Workers' Compensation Judges at each venue. Brian received his law degree from Empire College School of Law in 1997. He earned a Bachelor of Arts in Political Science from Sonoma State University in 1992. Brian is a member of the State Bar of California and a member of North Bay Workers’ Compensation Association. In my career, I’ve discovered that building relationships leads to amicable resolutions. I enjoy raising my twin boys and coaching their Little League Baseball team. From sport to sport we go, never a dull moment or an open weekend.